What’s Trending – Mobilegeddon is HERE! 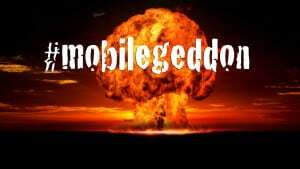 Well, Mobilegeddon was yesterday and the internet is still working! Google announced several weeks ago that on April 21 they would be changing their search engine to prefer mobile friendly websites. If your church’s or ministry’s page is not mobile friendly then (starting yesterday) Google will automatically push your site down in search results. 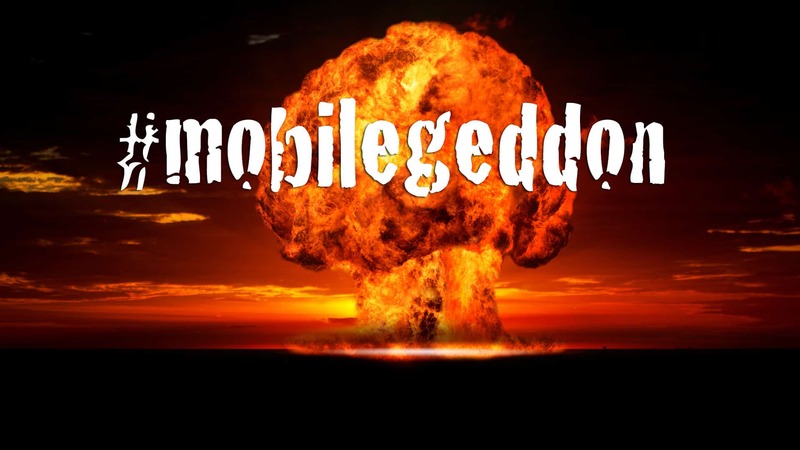 Here are three reasons why Mobilegeddon is a big deal. 1) Most of your church’s first time guests visit your website long before they visit your church. It’s 2015. Many people today primarily use tablets and phones when browsing the internet. Consequently, the first exposure people have to your congregation is your webpage… on their phone or tablet. Small-town and rural churches are not immune from this trend, and as high-speed broadband, better cell phone coverage, and even internet hot spots become more prevalent in rural areas, your webpage is your front door. 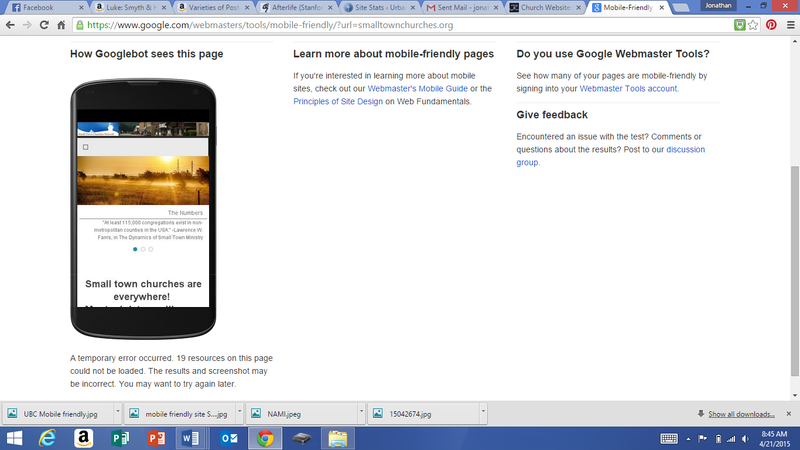 2) Mobile friendly webpages are an act of hospitality. Let me be clear – an online presence isn’t necessary for ministry. Something tells me Jesus didn’t Tweet, however, in the culture we live in, an online presence is an act of kindness and hospitality towards people seeking information about your church. 3) If Google ranks webpages based on mobile-friendliness, then many churches will quickly become invisible in online searches. This site is mobile friendly according to Google. 1) automatically adjust for the best viewing experience across browsers and devices (computers, tablets, phones). If you view your church’s site on a phone and have to zoom in ten times to see the menus or content, then your site isn’t mobile friendly. 2) have large text that is easily read, or the option to switch to “reader mode” when in the browser (Safari, Chrome, etc.). 3) DO NOT USE ADOBE FLASH. If your church’s webpage utilizes Flash in the homepage or anywhere else in the site, mobile viewers will likely be unable to view the content there. Flash takes too much bandwidth on wireless signals, and phones and tablets are programmed instead with something called Java, made by Oracle. 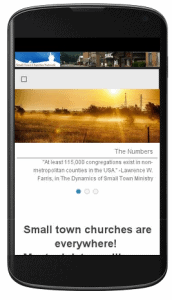 The easiest way to see if your site is ready is to check on Google’s mobile friendliness grader by simply clicking here and inserting your church’s web address. Many website builders have mobile friendly themes and templates to choose from when developing a website for your ministry. This website is built on WordPress (which is free). WordPress literally provides hundreds of mobile friendly themes to choose from. Not yet convinced to make your webpage more mobile friendly? Consider this… The church I pastor (Urbanna Baptist Church) had a webpage that was not mobile friendly. Earlier this year I took some time and revamped the site, and made sure to pick a mobile friendly theme on WordPress. 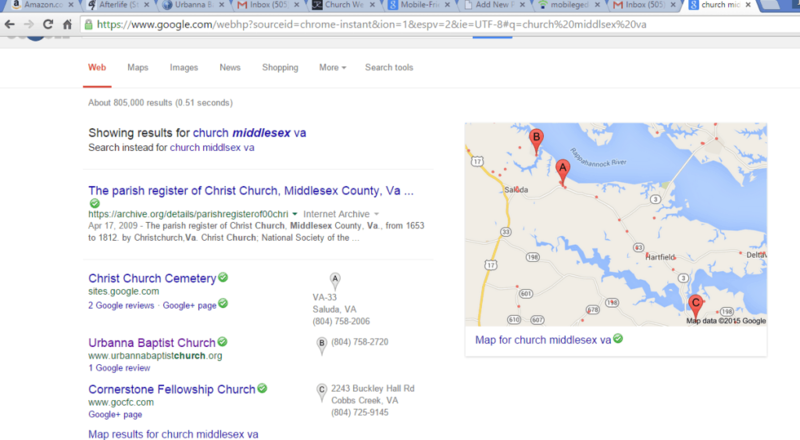 Our church locates in Middlesex County, VA in a town with about 600 people. Many seasonal residents frequent our area because of our proximity to the Chesapeake Bay (the church is 2 blocks from the water). Often visitors who come to our area look for a church to visit on Sundays. Before yesterday, our church’s webpage hardly showed up in certain search results. 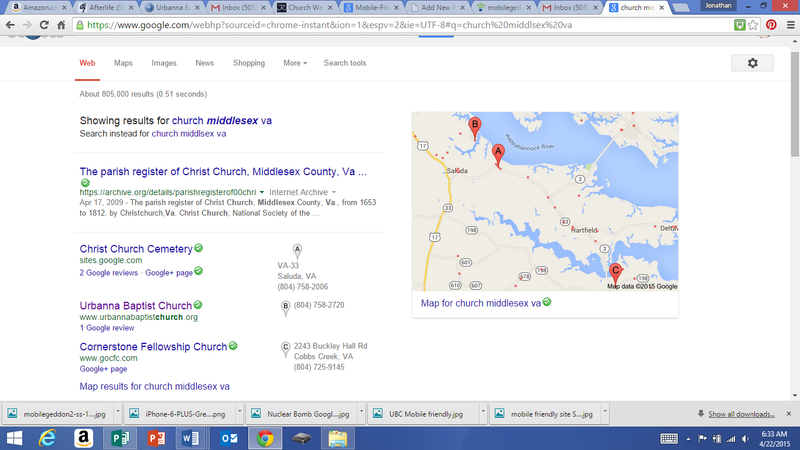 The search “Church Middlesex VA” yielded awful results. Our site was on the fourth or fifth page. Fortunately since our site is mobile friendly (and also since I’ve worked on search engine optimization…SEO) we now rank second in the search many visitors to our county likely do on their phones each week. Many small town churches have a webpage but few have a member or pastor who knows much about website design, SEO, and Google algorithms. I hope in providing this information, you and your church are better equipped to build a webpage that is hospitable to online visitors, and that will actually show up in search results. There is not much sense in having a website if people can’t even find it. Other small town and rural churches do not have any online presence. I know several pastors who don’t even do email. This seems like a sorry protest against progress and technology, and a bad way to reach young people. By choosing not to communicate digitally, some churches and pastors run the risk of isolating digital natives and communicating a lack of care. In 2015, an online presence seems like a great way to engage one’s community, and to reach out to new prospects. Why wouldn’t we do that?